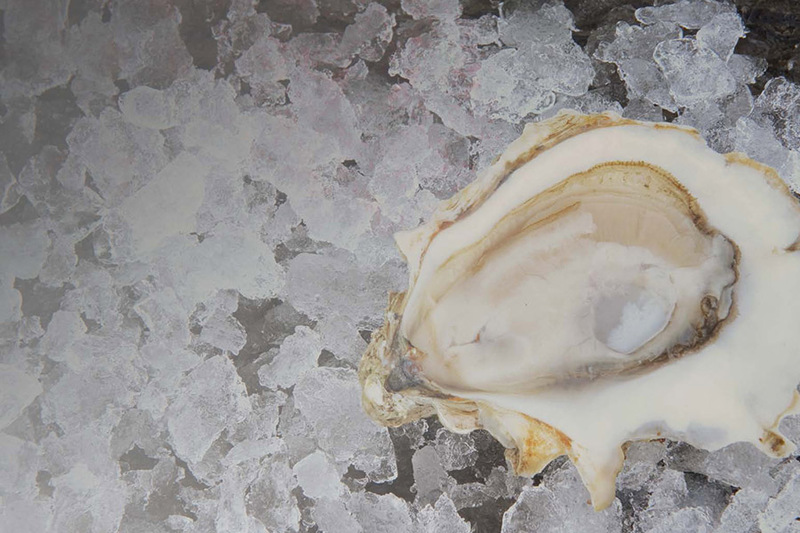 We’re firm believers that wherever you can wield a shucking knife, you can enjoy an oyster. Over a couple beers on the back lawn, with a group of friends at your next dinner party, or standing over the kitchen sink as you cook (it’s what we like to do). 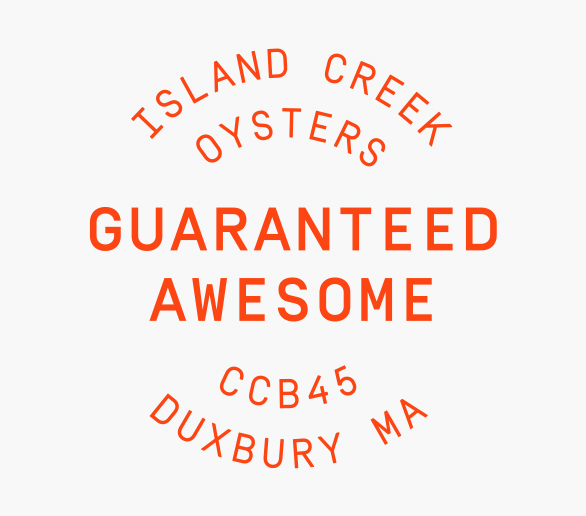 So grab your R. Murphy Island Creek shucking knife, and get to work. Check out the video below, where CJ, the Oyster Dude, teaches us how to shuck.